Looking for a unique place to bring your date in New York City? In “the city that never sleeps,” you’ll have to get creative. Don’t worry, we did all the work for you. Browse Better Dating Ideas NYC for cool spots to visit with your date. This list is updated each week with more events and hidden gems around the city! Who doesn’t love ice cream? But ice cream scoops – they’re a thing of the past. 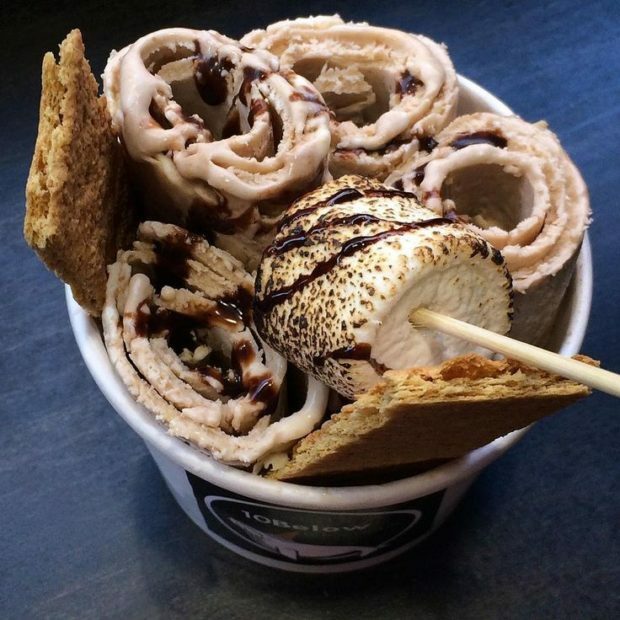 Made to order and hand-crafted right in front of you, Thai-inspired ice cream rolls are the perfect sweet treat for your next date! 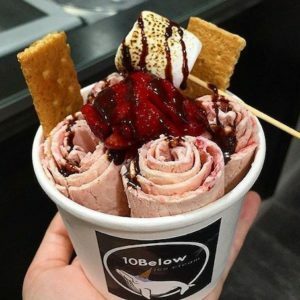 At 10Below, the flavor options are endless. Strawberry and graham cracker, cookie monster, matcha made in heaven … you’re definitely going to grab a bite out of your date’s order. 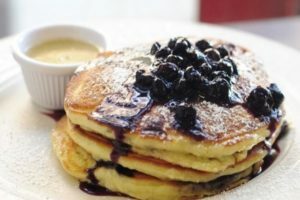 Whether you’re in the mood for sweet or savory, this bakery’s got an impressive menu with all your cravings covered. Renowned pastry chef, Dominique Ansel’s offerings include a homemade selection of ice cream, sorbets, and creative desserts. And by creative, we mean creative. The “Cronut” – half croissant, half doughnut, is one dessert you won’t want to share. 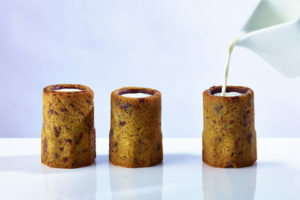 FYI: cookie shots are available. This is the perfect spot to grab a bite with your date at any time of the day. Offering both a daytime and dinner menu, this restaurant prides itself on its use of seasonal & local produce, prime quality meats, and cage-free eggs & chickens. Buttermilk fried chicken, smoked salmon scramble, smoked brisket plate … this might become your go-to brunch and dinner spot. How else are you going to try everything on the menu?